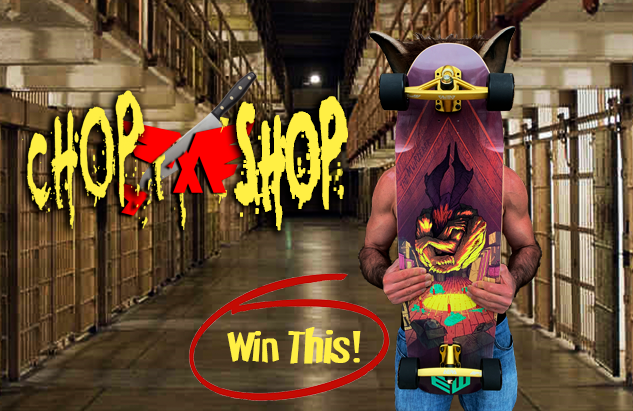 Enter to win a Muirskate X Earthwing Muirderer Custom Complete with Aera RF-1 Downhill Longboard Skateboard trucks, 69mm Powell Peralta "Snakes" wheels and Zealous bearings. Each contest winner will win this custom complete! Good Luck! Chop-up the MuirSkate Logo and recreate it using your imagination. Let's not get too carried away by losing perspective of the Muirskate "Wings Logo", however, we still want you to be creative with it! Submissions must include the Muirskate "Wings Logo" and our "MuirSkate" brand name as in the EXAMPLE below. 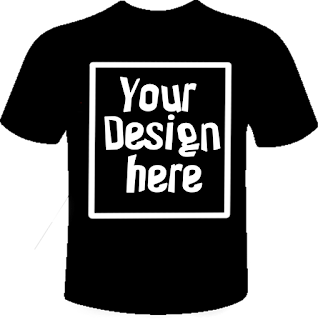 The design must be placed on a black t'shirt. Maximum colors allowed will be two (2). The black t'shirt background will be considered color number three (3) as in the example below. Designs must be submitted in VECTOR FILE format. Hand drawn submissions will "NOT" be accepted unless they are submitted in VECTOR FILE format. The winning design may be used in multiple projects in the years ahead. 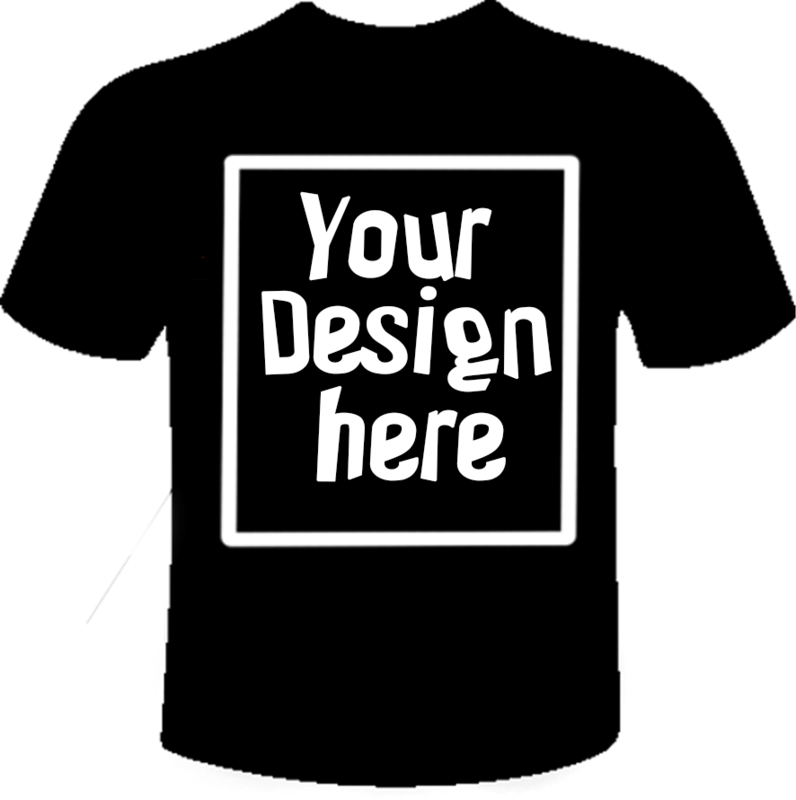 Submit as many designs as you like. Final Submissions must be emailed to (contact@muirskate.com) in a VECTOR FILE format no later than the end of the day on March 1st. This is a Longboard Community Design Contest. We will ship your MUIRDERER any place in the world! You can enter each contest and with both prizes. Feel free to design the MuirSkate T'shirt of your dreams. We don't know what that is. Surprise us! Submissions must include the Muirskate "Wings Logo" and our "MuirSkate" brand name as in the EXAMPLE above. Maximum colors allowed will be two (2). The black t'shirt background will be considered color number three (3) as in the example above. Logo designs must be uploaded to Instagram hash-tagging #MUIRSKATECHOPSHOP_FREEFORM. You can enter each contest and win both prizes.